Char is a Risk Advisor in our Prescott Office. Char moved to Prescott, WI in 1976. She joined her mother, Sally West, in the insurance industry in 1983. Char purchased the Prescott Insurance Agency in 2000 when Sally retired. She later joined the Noah Insurance Group in 2016. She has held the designation of CIC (Certified Insurance Counselor) since 1998. Being in the insurance industry since 1983 has provided many opportunities for involvement in the industry and the community. 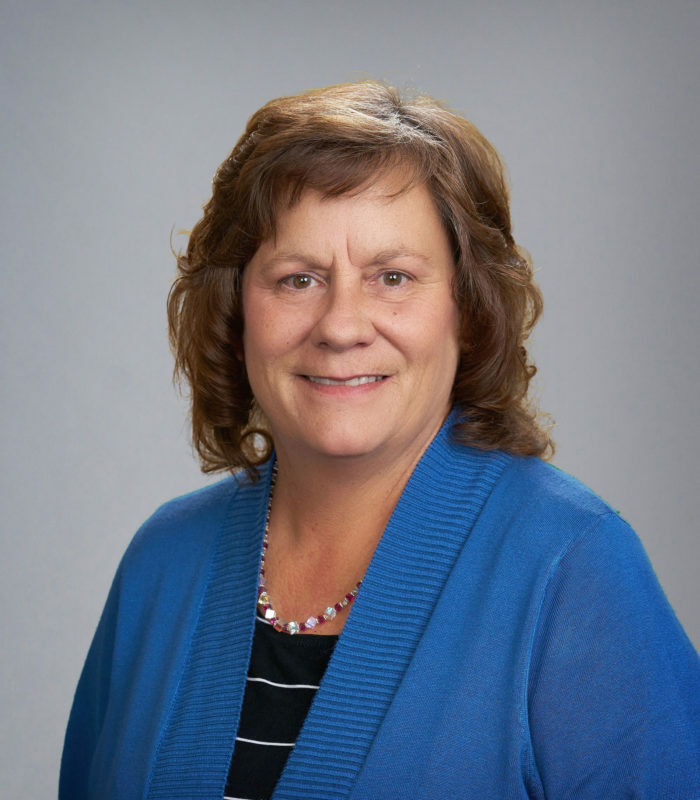 Char served as 2-term President on the Board of Directors for the Western Wisconsin Independent Insurance Agents. She has also served on the Board of Directors for the Independent Agent of Wisconsin from 2008-2011. The Prescott Community is very important to Char and she believes a healthy community is a strong community. She has held board positions and lead as President in both The Prescott Area Chamber of Commerce and the Prescott Kiwanis Club. She is also on the Board of Directors for Friends of Freedom Park. Char has been Chair of the Annual city Prescott Daze celebration since 1999, and runs a Secret Santa Program during the Holidays. Char lives in Prescott, WI during the week, and with her husband in Sarona, WI on the weekends. They love the North Country and enjoy all sorts of fishing, spending time on the pontoon, opening their home to rescue dogs, and spending weekends with friends and family.